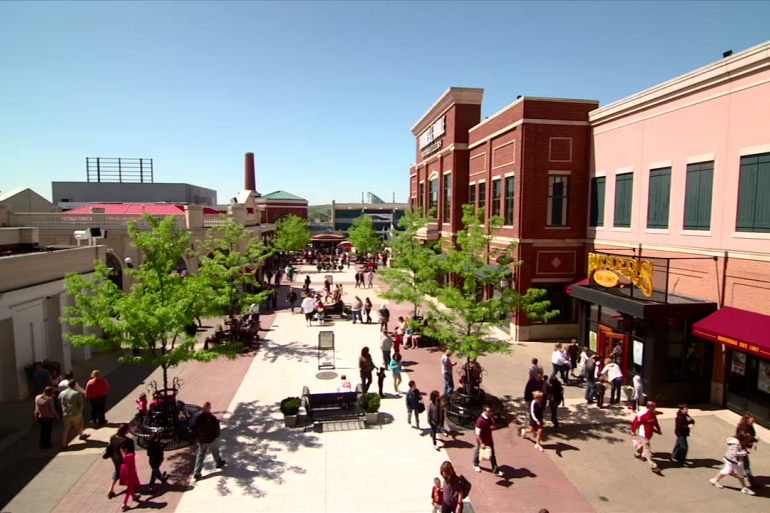 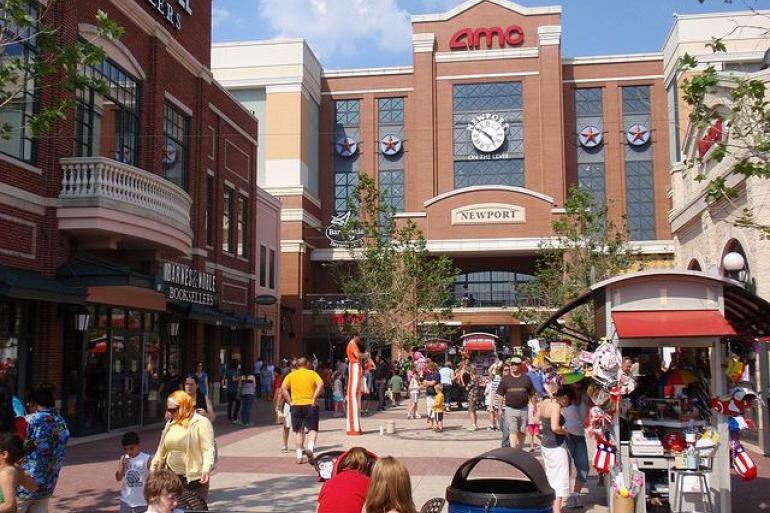 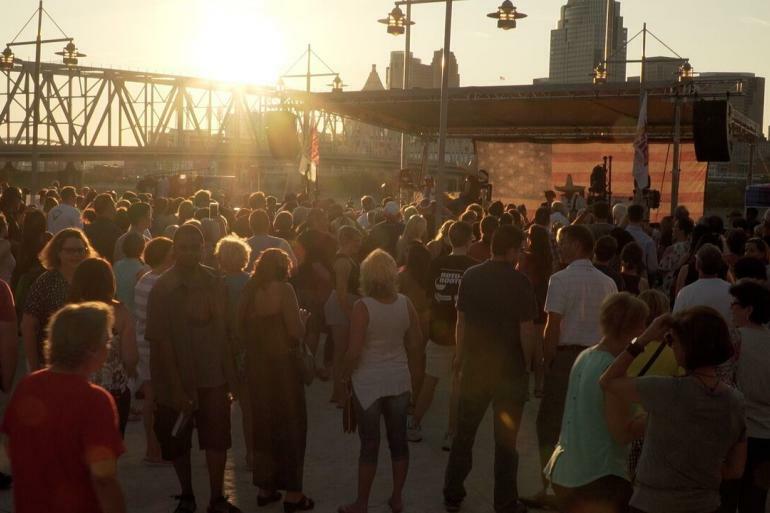 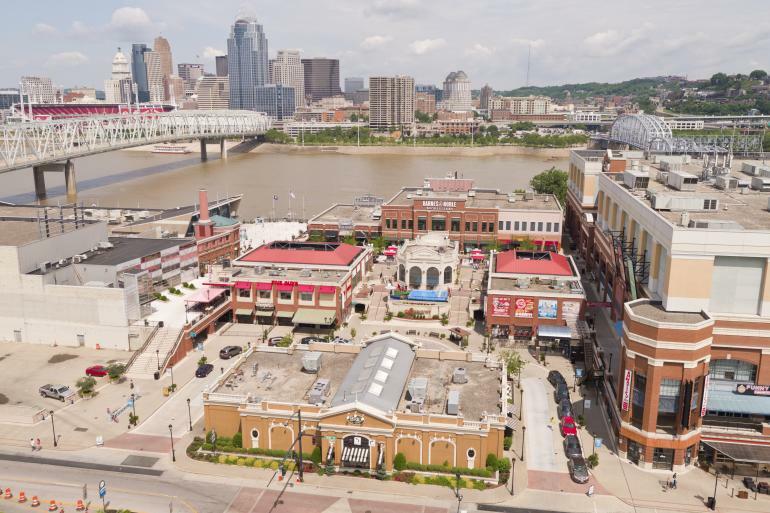 Newport on the Levee is a multi-level urban retail entertainment center located on the south bank of the Ohio River in Newport, Kentucky directly across from Downtown Cincinnati. 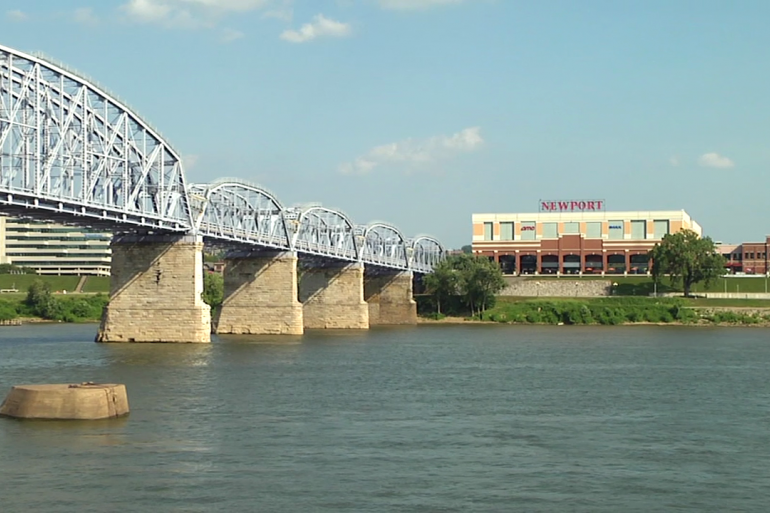 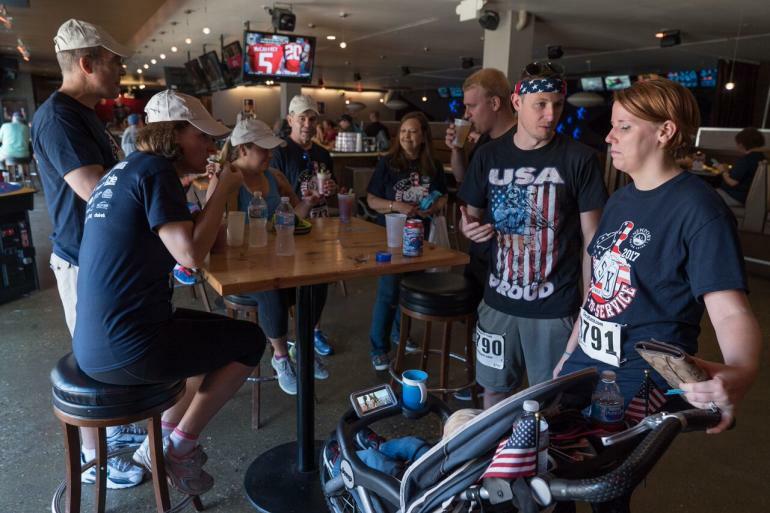 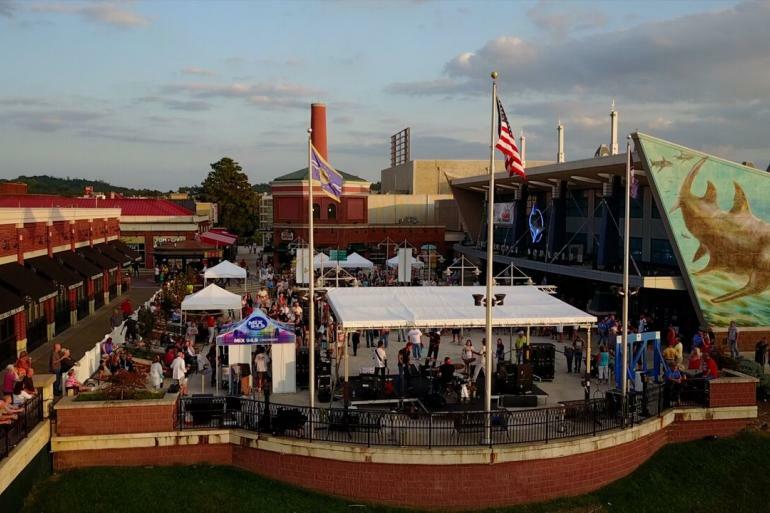 Kick back, relax and enjoy the many experiences at Newport on the Levee. 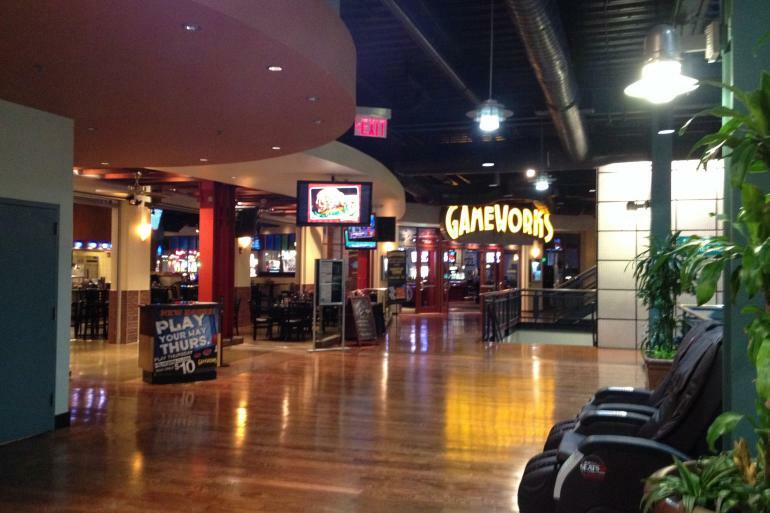 Take in an afternoon movie at AMC Newport, have arcade fun at GameWorks or satisfy your taste buds at any one of the delicious dining venues. 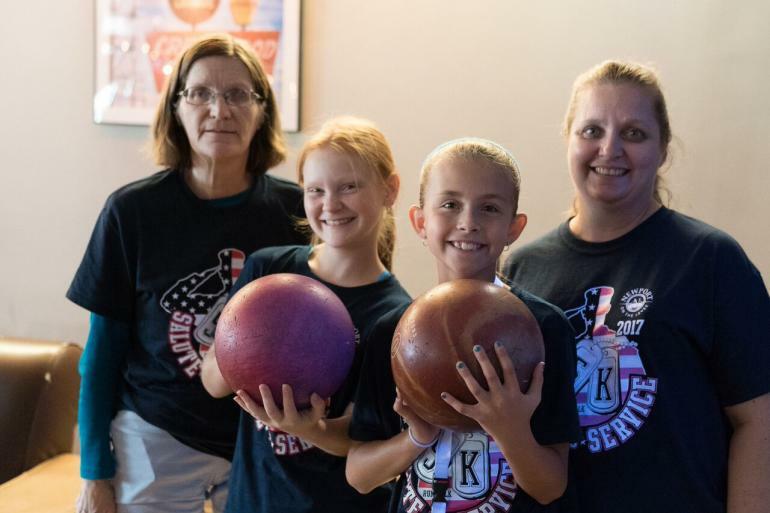 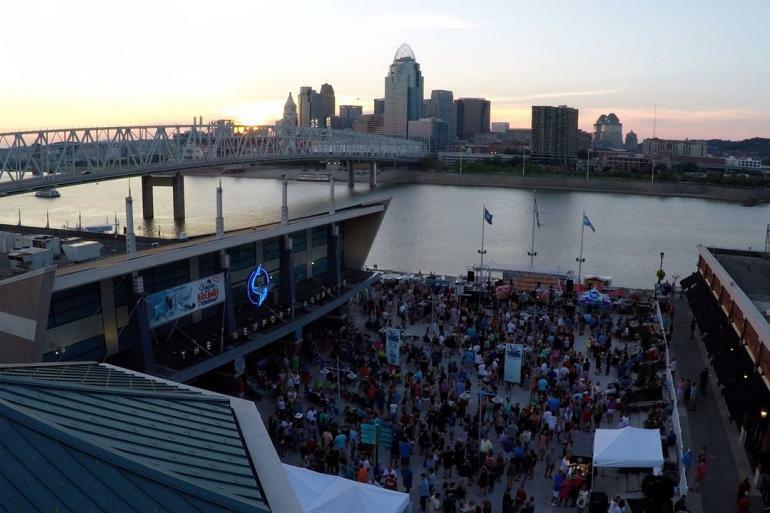 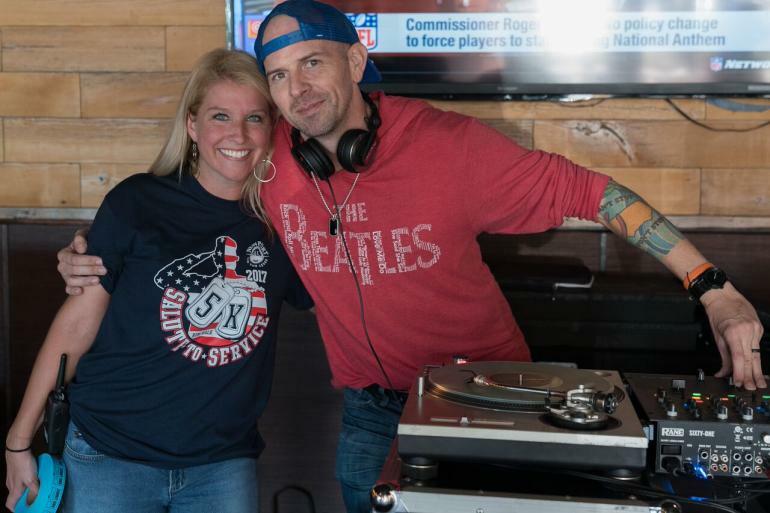 Bowl your best game at Axis Alley, dive into on-going excitement at the Newport Aquarium, indulge your sweet tooth at Cold Stone Creamery, and watch the gorgeous sunset over the Cincinnati skyline. 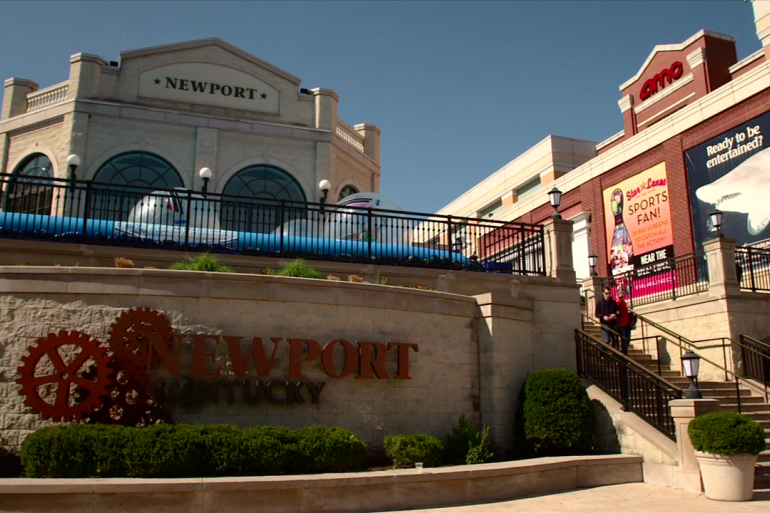 All of this and more is waiting for you at Newport on the Levee.